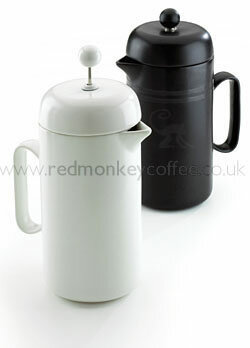 This new ceramic Cafetière has been designed exclusively for La Cafetière. Combining symmetry and design this cafetière is available in two colours featuring a reactive glaze effect on the Noir. Dishwasher-safe.